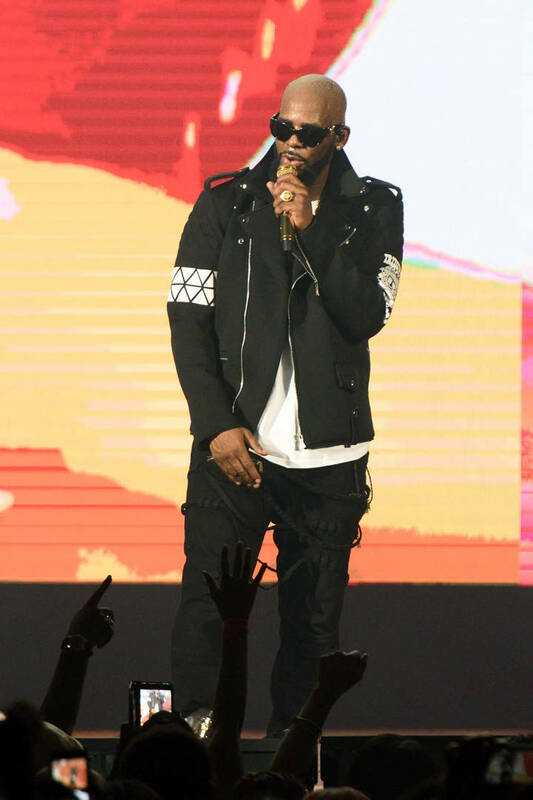 R. Kelly was hit with some serious charges after Lifetime's Surviving R. Kelly docuseries aired. The explosive documentary shined a light on the allegations of sexual abuse that have been hovering over the singer for the past two decades. This time, it seems like the outrage has actually taken a toll on his career. However, there's still a demographic of individuals who believe the singer is innocent and recently, they showed up to a nightclub to see the embattled singer in the flesh. R. Kelly put in an hour of work and left with a massive bag, considering the circumstances. According to TMZ, R. Kelly's appearance at Dirty South Lounge in Springfield, Illinois earned the singer $22K. The singer wasn't even required to put on a performance but he still grabbed the microphone and delivered a 28-second performance, singing the opening line to "Bump N Grind." The singer ultimately left with $20K in his pocket after paying his booking agent $2K. The singer reportedly showed up to the event at 10 p.m. but didn't actually come out to greet fans until 1 a.m. The crowd itself was small with reportedly 50 people in attendance for Kelly. Prior to the performance, Kellz hit up Instagram to send out a PSA to the media to "take it easy" on him. He explained that he's simply just trying to get some money since it's his only source of income.